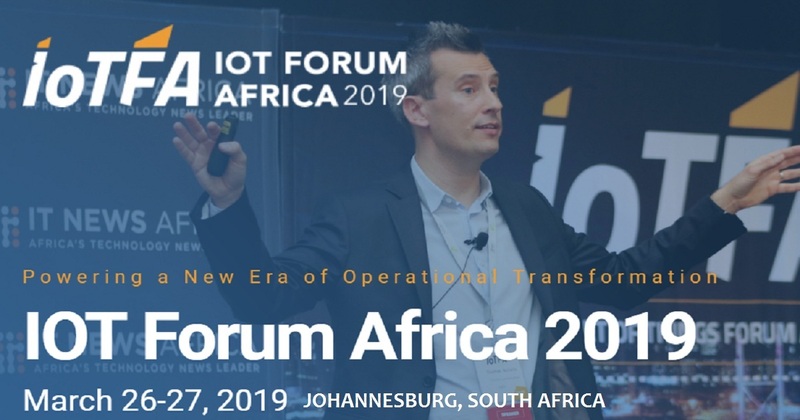 TechInAfrica – The 2019 IoT Forum Africa will set out in Johannesburg on March 26 – 27. The two days event will expect 500 attendees and 30 speakers in the IoT industry. The confirmed speakers are visionaries, thought leaders, industry luminaries, and expert practitioners. They will share their knowledge and experience about real-world IoT trends, challenges, as well as solutions. Have a chance to hear knowledge and experiences from successful companies that implemented IoT Solutions. There are many other more confirmed speakers on the list. If you want to see the full candidates, visit http://iotforumafrica.com/speakers/ and to register yourself visit http://iotforumafrica.com/about/register-now/.